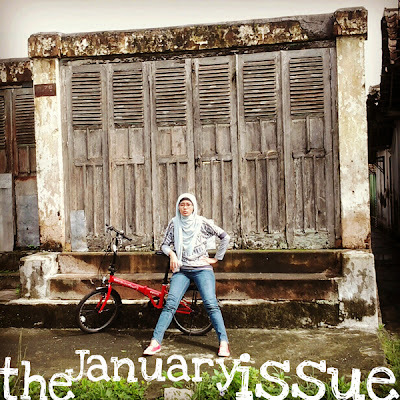 c e m p r u t: the january issue...!!! 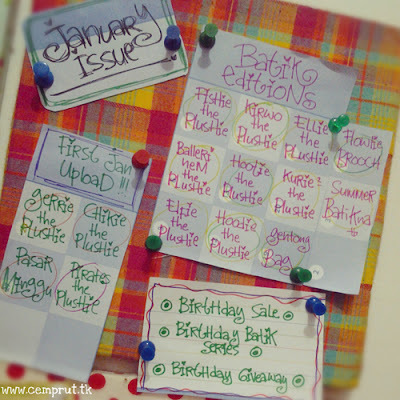 the cemprut 5th birthday giveaway...!!! 10 + 6 = forever...!! !